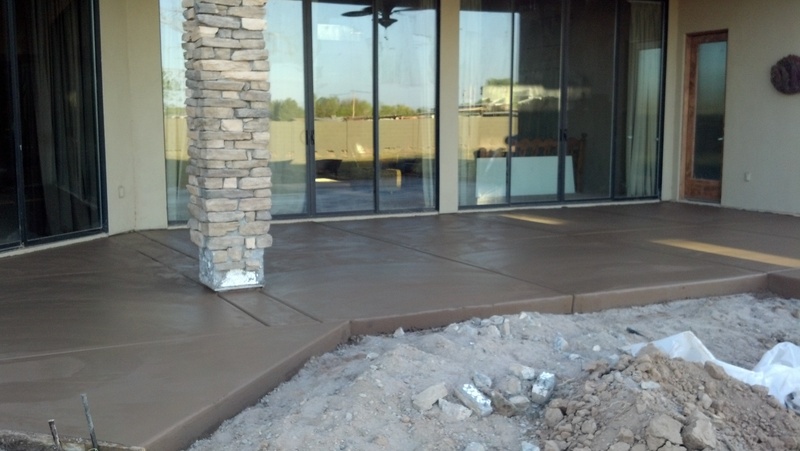 Sierra Verde Companies LLC, is an innovative concrete and masonry construction company in Arizona. We have residential and commercial licenses, specializing in residential foundations and perimeter CMU walls. Throughout our 15 years of experience we have incorporated lean processes to enable robust and streamlined procedures. Through continuous process improvement and value engineering we have achieved outstanding quality at a low cost. We believe in using updated technology, delivering the finished product on schedule and maintaining a safe workplace. SVC uses the highest quality materials and supplies. Supervisers undergo a drug and background screen. Crew Leaders have a minimum of 5 years experience in their respective trades. We pride ourselves on providing high quality craftsmanship and exceeding customer standards and expectations on each and every job.